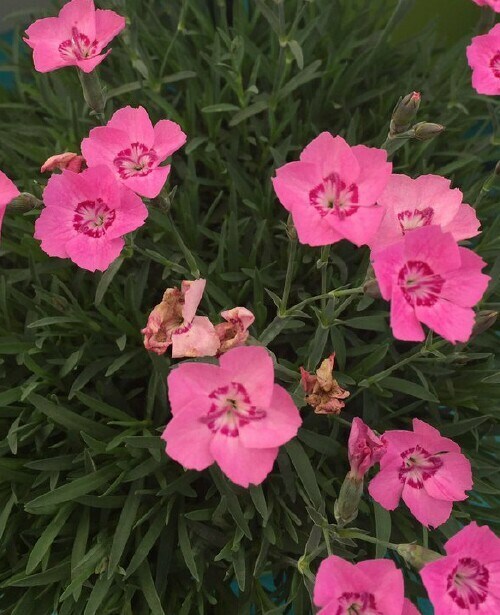 Burst of bright pink flowers in Spring and continual blooming until Fall. Blooms on a carpet of strong, green foliage. Best growth when planted in sunny gardens.